There is a One Bedroom plus solarium suite and another Two Bedroom suite available for immediate occupancy at the King Garden. The suite is conveniently located to all amenities, a walk away to Shopping, Transit and easy access to QEW. The suites approximately measures 784 & 1400 square feet respectively. They come with Fridge, Stove, Dishwasher, Ensuite Washer & Dryer. Rental comes with One (1) and Two (2) Parking Spaces respectively. One Bed Room plus Den - $ 1,600.00 rent per month. Utilities are included in the rent as well as Basic Cable. Two Bed Rooms - $ 1,800.00 rent per month. Utilities are included in the rent as well as Basic Cable. Beautiful 1 Bedroom plus solarium suite available for rent at the Luxurious King Garden. The suite is conveniently located to all amenities, a walk away to Shopping, Transit and easy access to QEW. It has Fridge, stove, Dishwasher, Ensuite washer & dryer. Available for immediate occupancy. $ 1,600.00 rent per month. Utilities are included in the rent as well as Basic Cable. Beautiful 2-Bedroom suite available for rent at the Luxurious King Garden. 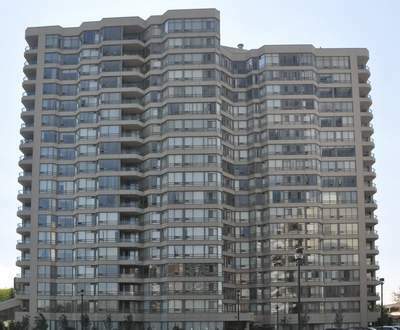 The suite is conveniently located to all amenities, a walk away to Shopping, Transit and easy access to QEW. Available for immediate occupancy. $ 1,800.00 rent per month. Utilities are included in the rent as well as Basic Cable.